I have an older version of this bag. Had it for about 5yrs or so. Couldn't be happier. Not only does it work great on the bike, I use it ALL the time for files, laptop, pens, checkbook... whatever. It is roomy, so I can stuff a lot of things in it. Other than needing a good wash, it still works and looks like new. Zippers, buckles, flap, seams, everything is just like when I bought it. And that is with years of CONSTANT use!!! This new bag looks similar to what I have. But I like the feature of the zipper pockets on it. My old bag has one outside deep pocket on the flap that can hold a water bottle, hammer or tire pump. It is nice too, but the zipper pockets look better and are more convenient. The quality of this bag is astounding. 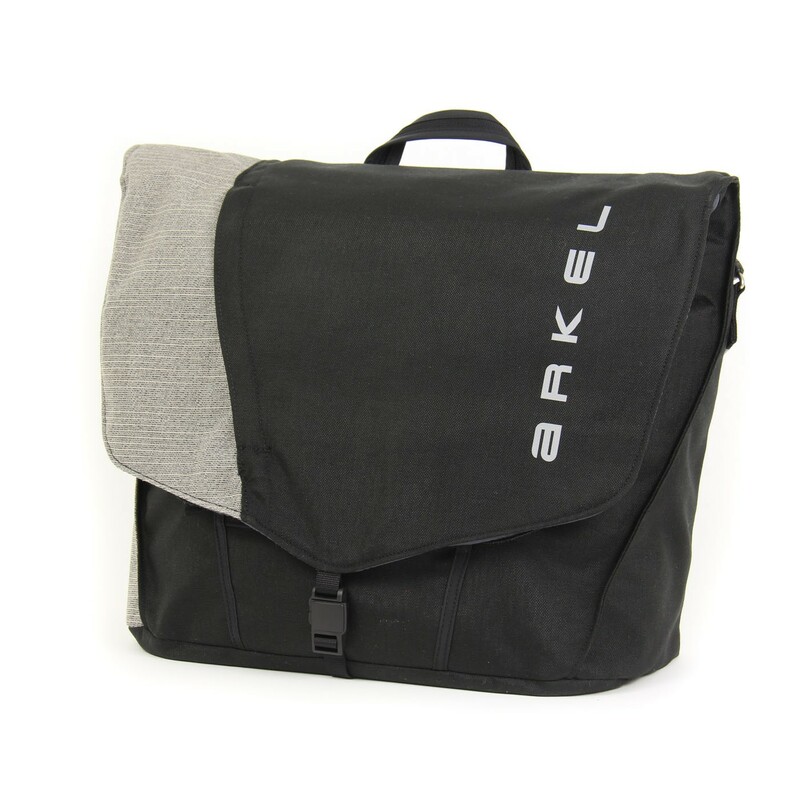 I really don't see how Arkel stays in business, because the quality and longevity of their products is incredible. 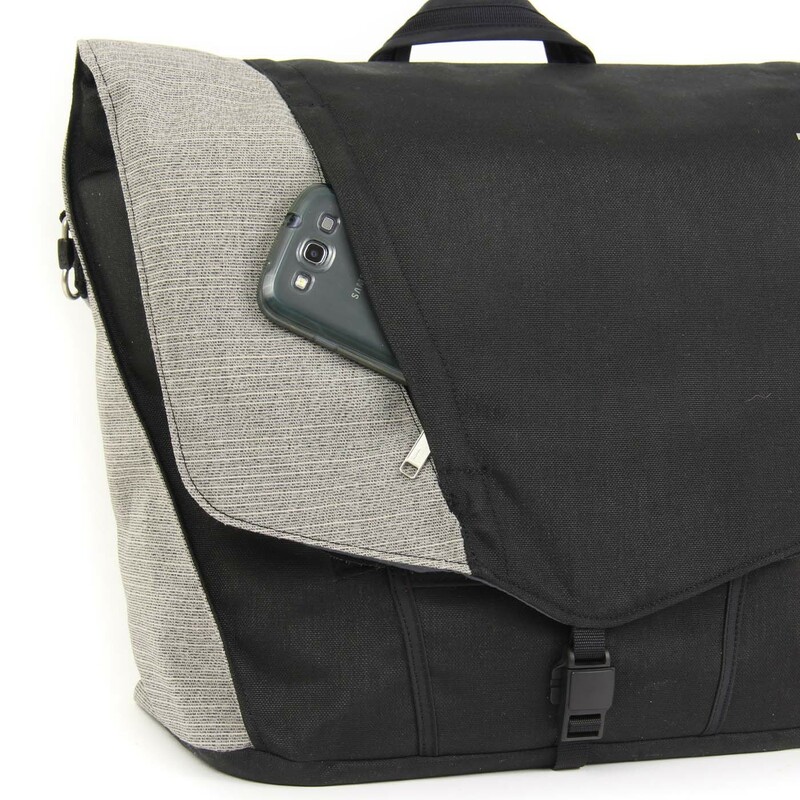 I own both small and large handlebar bags, all the grand touring bags and this computer bag and I can honestly say... 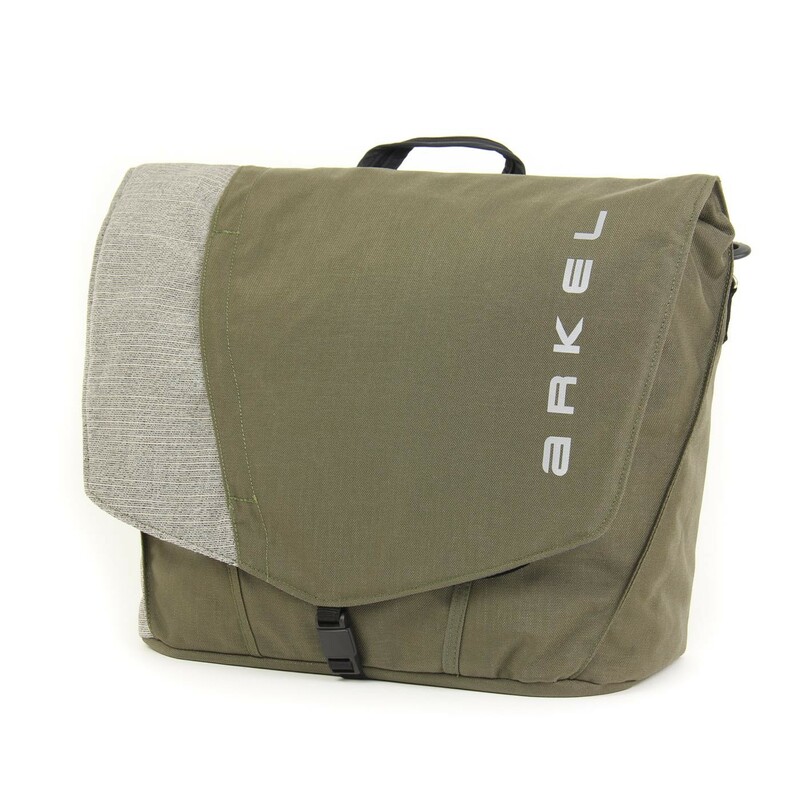 I will never buy another bag unless it is Arkel made. Hands down, they are the best! 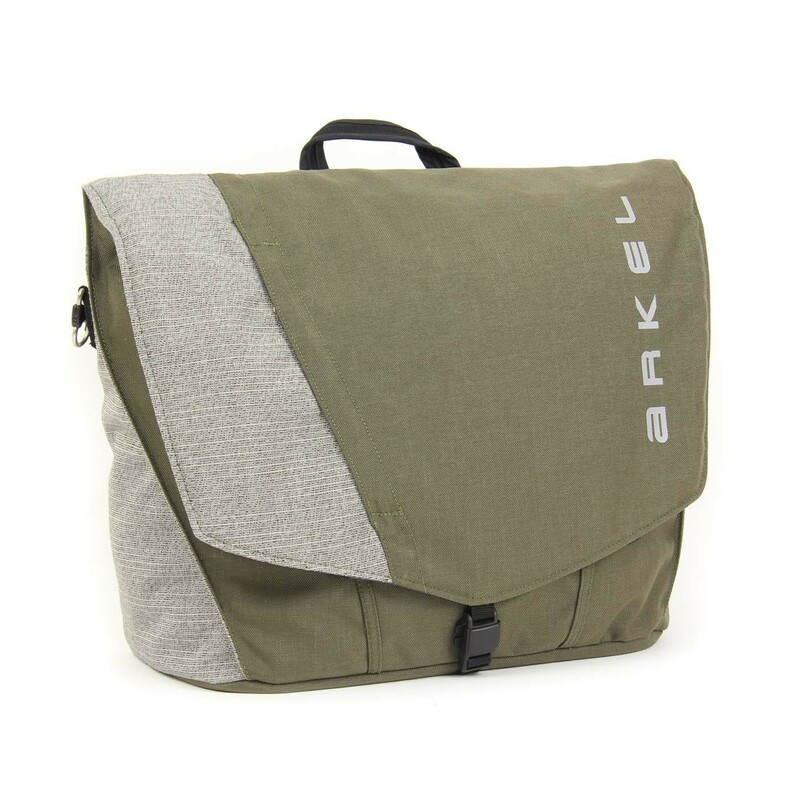 After extensive shopping I ended up getting an Arkel Urban Briefcase Pannier about a month ago and I’m really happy with it. 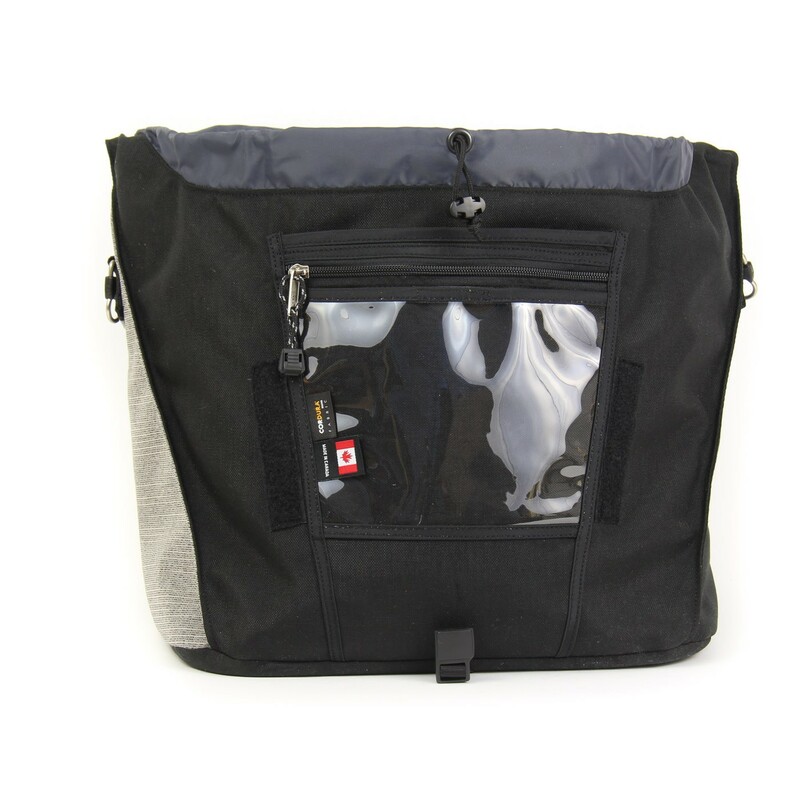 I use it as my everyday office briefcase and as pannier on days I cycle to work (hilly 28 mi. roundtrip commute with mix of urban, suburban and rural roads— lots of potholes in the city), which I do whenever my schedule permits all 12 months of the year. I bought it to replace a Vaude Egger, a discontinued model that I totally trashed in about two years. There’s tons of room for my laptop and paper business files. 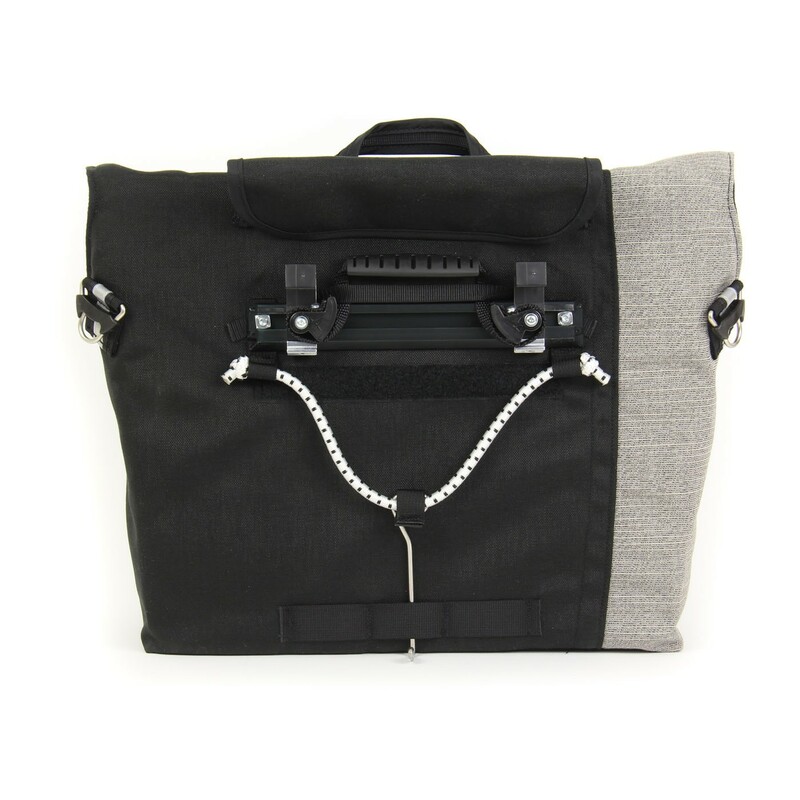 The layout of the pockets and zipper compartments could be better, but it’s OK. I had to stop carrying a few items I rarely use, but I’ve found good ways to carry the essentials— power cord, extension cord, mouse, MyFi, charger and pens. It looks good in an office or courtroom. The hardware flap works great. 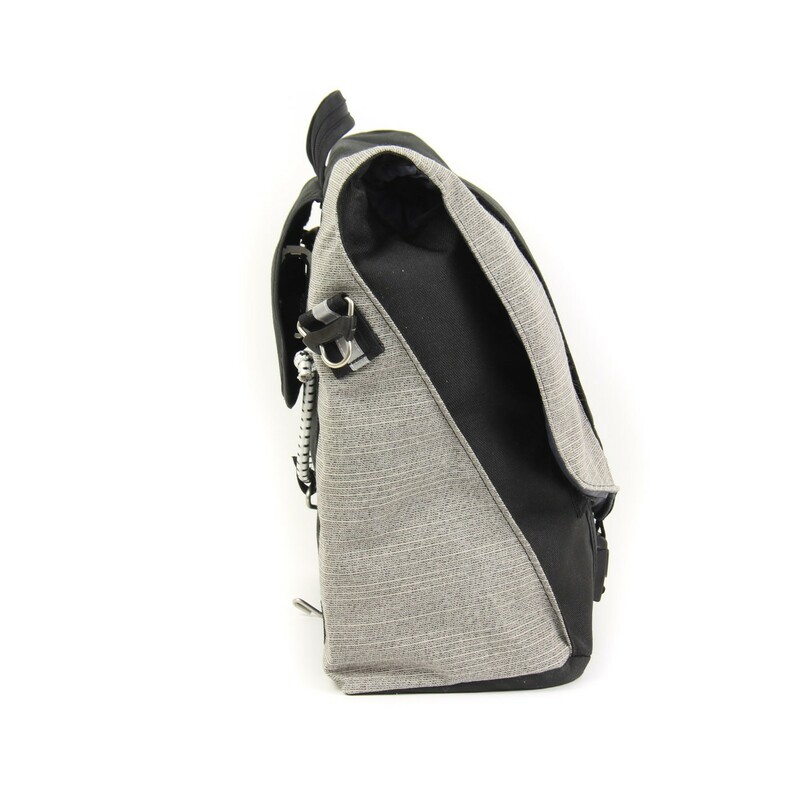 The shoulder strap is well made. It’s comfortable to carry on long walks. Best of all is how it works as a pannier. 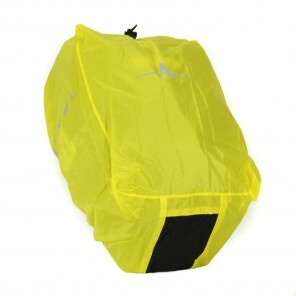 It pops on and off my bike with ease, but feels totally bombproof when attached. One thing I haven’t done yet is use it in heavy rain. At some point I’ll see how that goes. Heel clearance may be a problem for some riders. I ride a touring bike which by definition has a long wheelbase, but it’s still close. It needs to be mounted as far aft on the rack as it’ll go, and it helps to set the bottom hook at the frontmost attachment point. 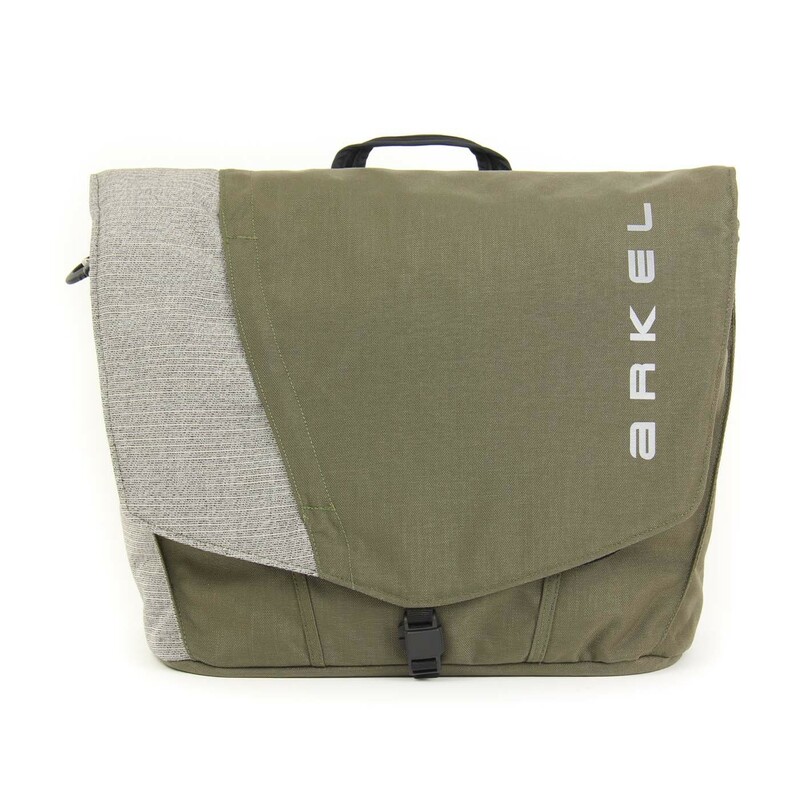 If that is a concern, I saw that Arkel makes a different version the bag, the Commuter Urban Pannier, that is vertically mounted, portrait compared to landscape if you will. The bag is sturdy and obviously well made. 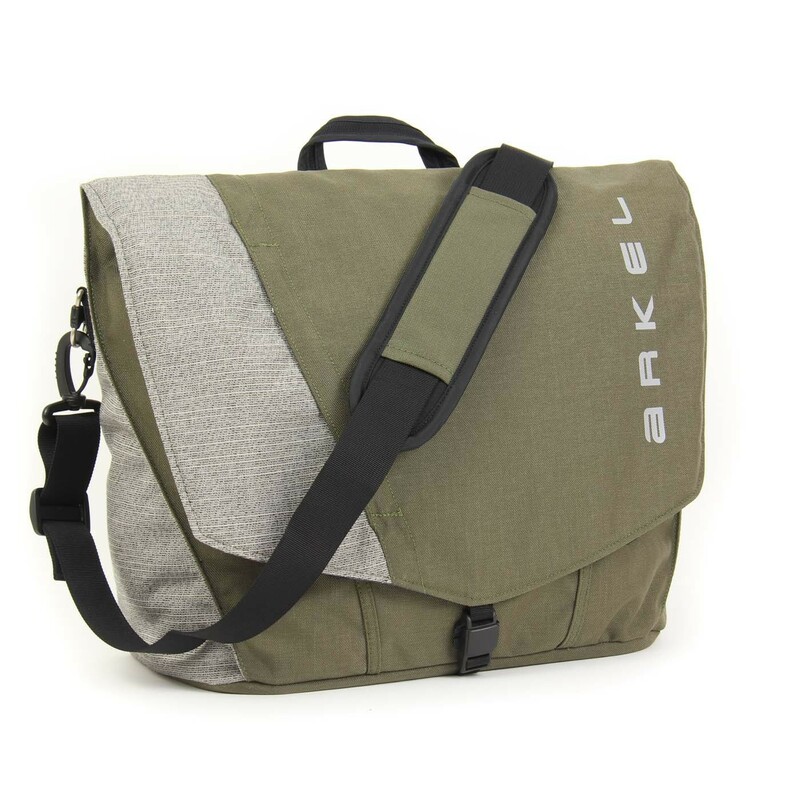 I chose Arkel partly on the recommendation of a fellow on a forum site who mentioned he’s owned his for 20 years and it’s still in good shape. If that is normal, then the bag’s life expectancy is longer than my own. My kids can flip a coin for it when I die. 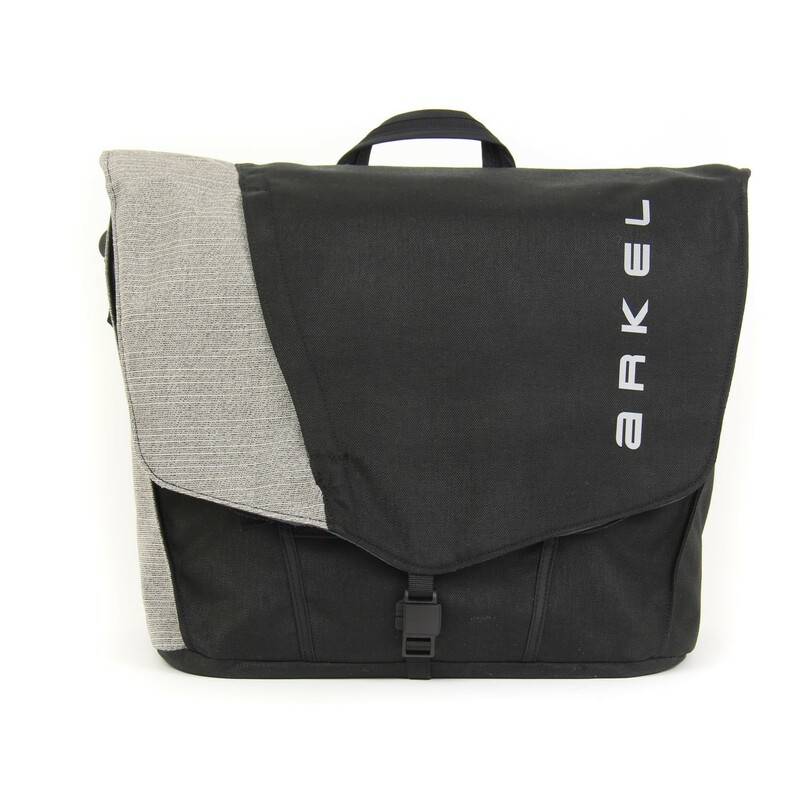 Easily the best laptop pannier bag out there. The quality of build is insane, and it's pretty easy to use, with a pretty sleek design to boot. I've had my bag over 10 years. It is a wonderful bag. But I prefer the old style. 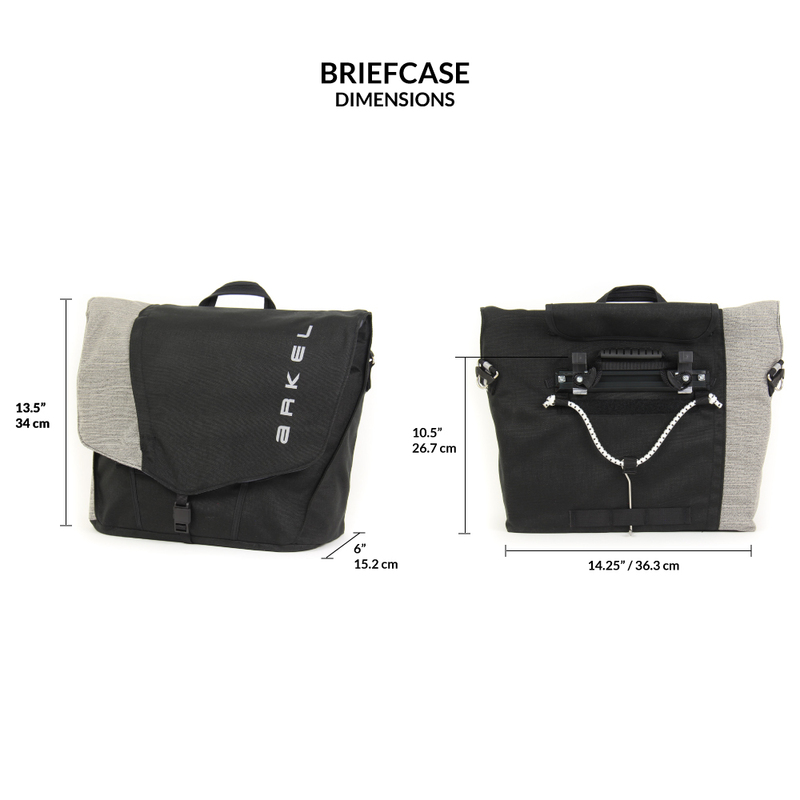 From 10 feet it looks like a regular briefcase. 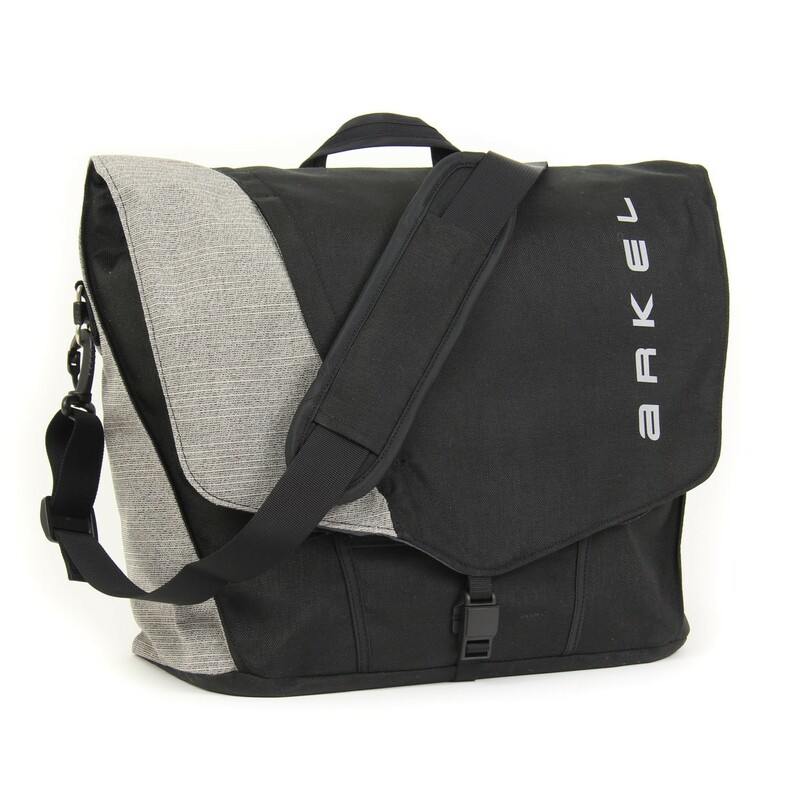 I am writing this to let the designers know that if my bag does ever give out Id prefer one that is plain black with no lockouts over 3"
I NEVER write reviews, but as I carry this bag around I truly am amazed by it, so I thought I should give some respect where respect is due. 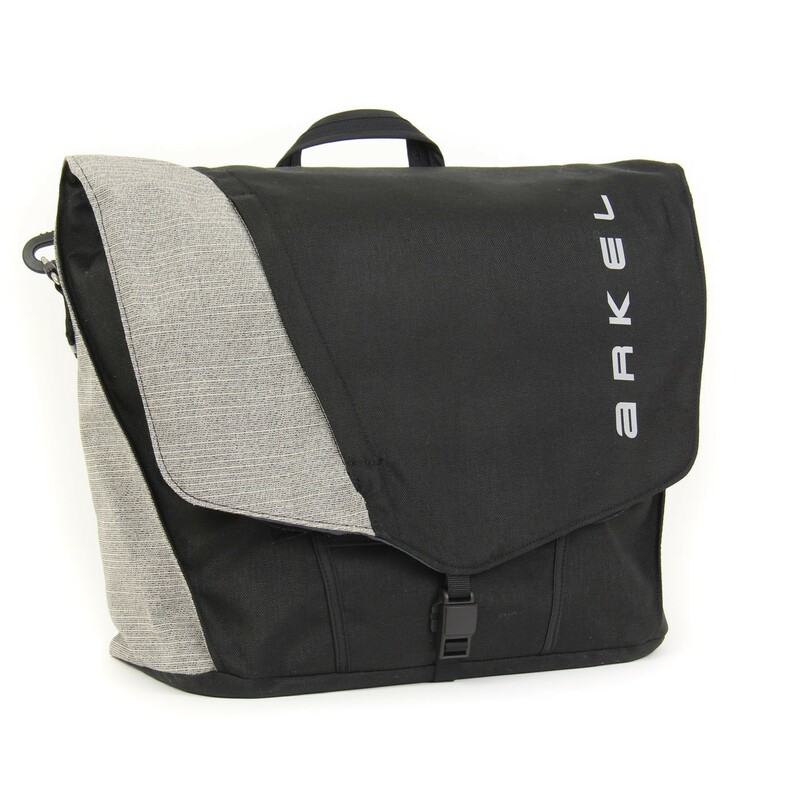 First of all, I have two other Arkel panniers and an Arkel handlebar bag. 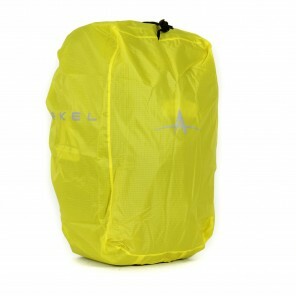 When searching for panniers, my local bike shop owner told me, "Save the money and get Arkel. Their quality is unsurpassed." I am so thankful I listened to him. 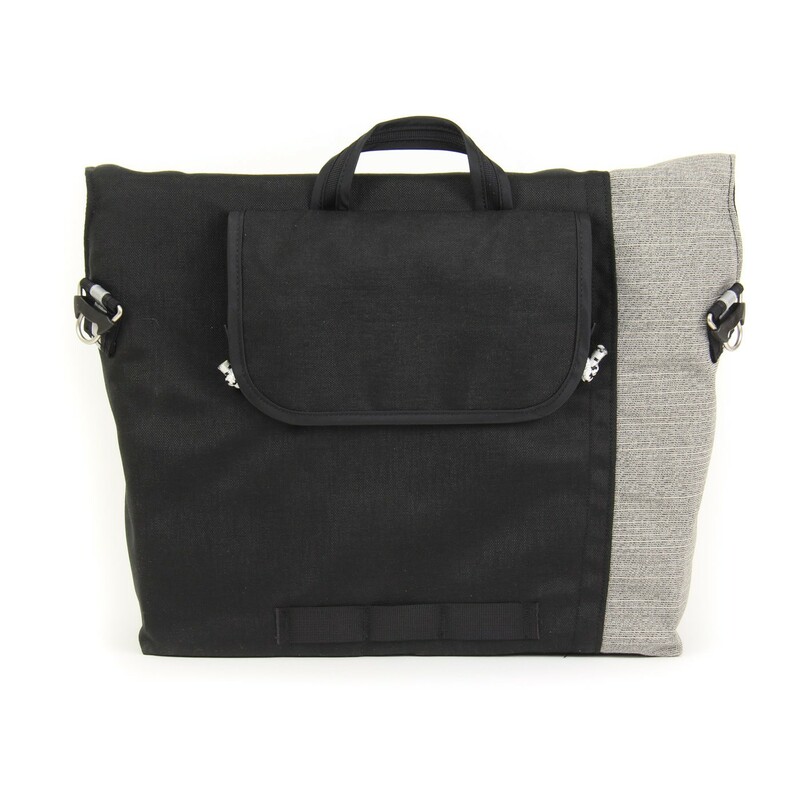 This messenger bag is made of the same quality. It's so wisely designed! 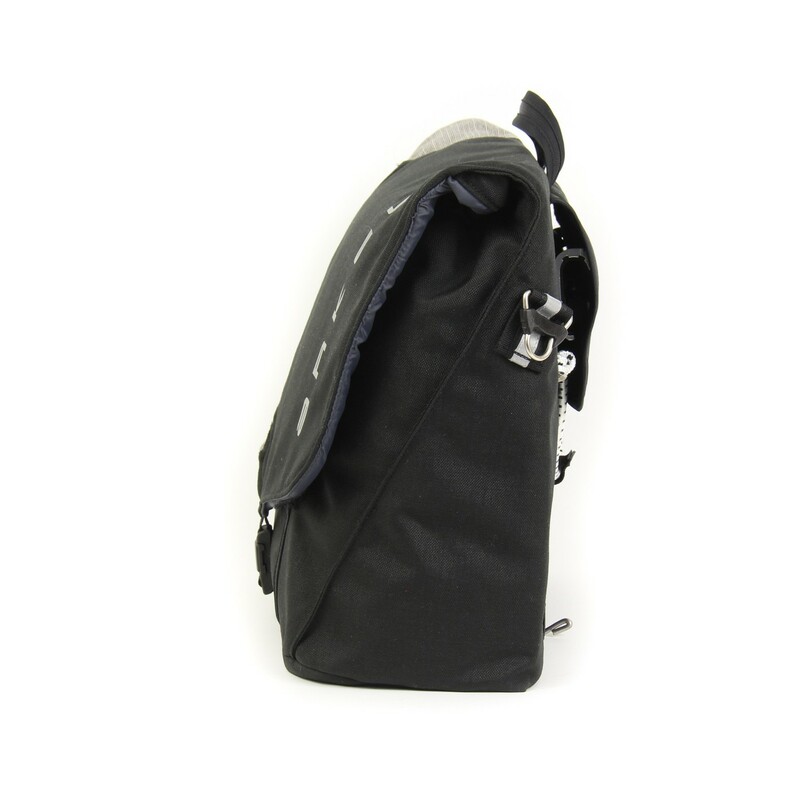 From where they put the pockets, to the addition of the ability to put it on a rack, to the see-through pocket, to the cinching line...its a very wise bag. I also love the ability that it stands up and when set down. So smart! The thing is also indestructible. The bag will probably live longer than me. Seriously, I can't imagine having to buy another bag like this for decades. Seriously. If you can get the dough, buy this bag over the competitors. It's that good.